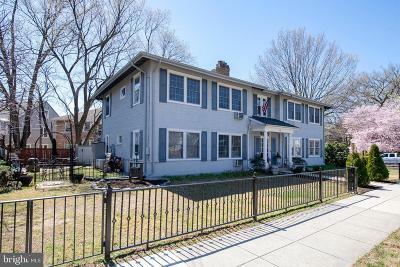 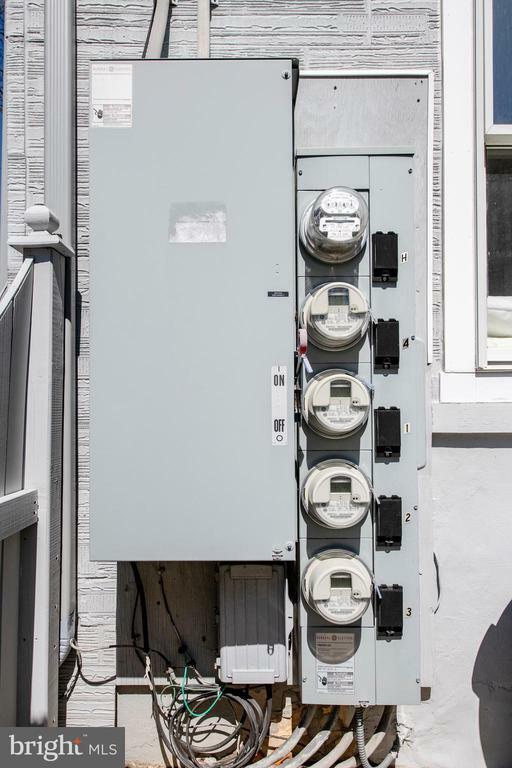 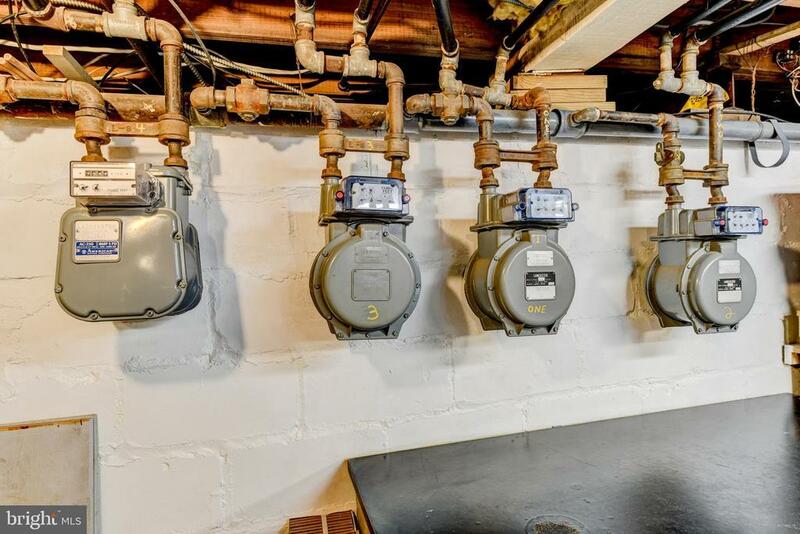 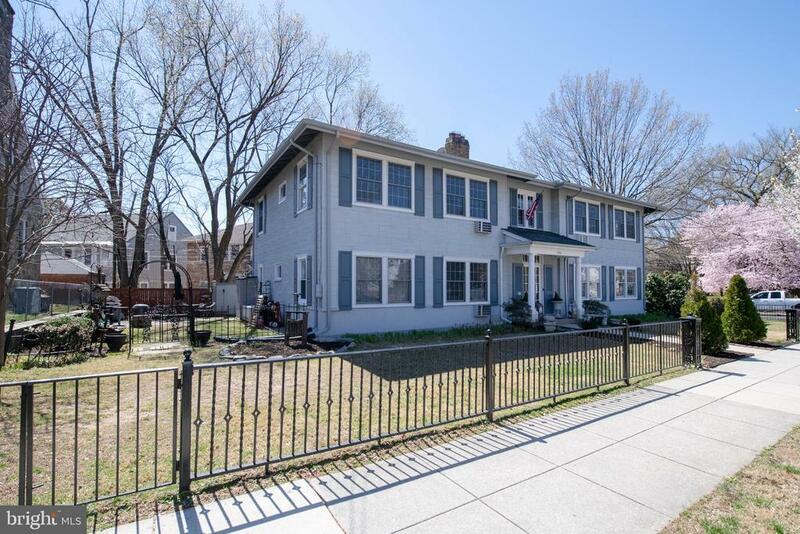 **INVESTOR ALERT**A 4 separately metered unit property in the sought after AU Park/Tenleytown subdivision. Attractive corner lot on beautiful residential street. 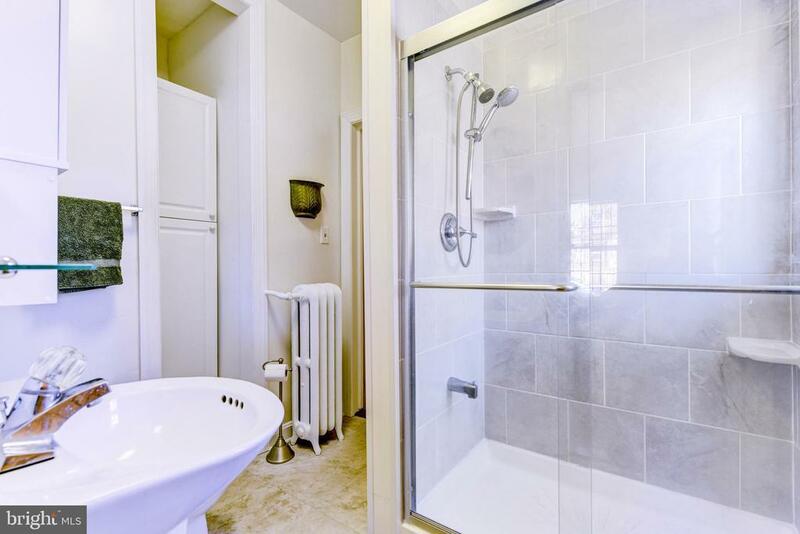 All 4 units are 2 bedrooms with 1 full bath. 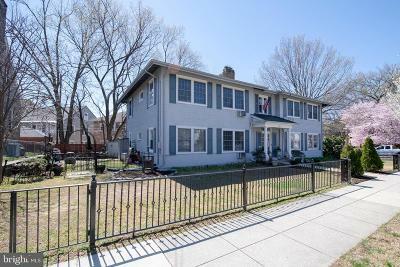 3 of the 4 units have been updated with the 4th needing renovations. 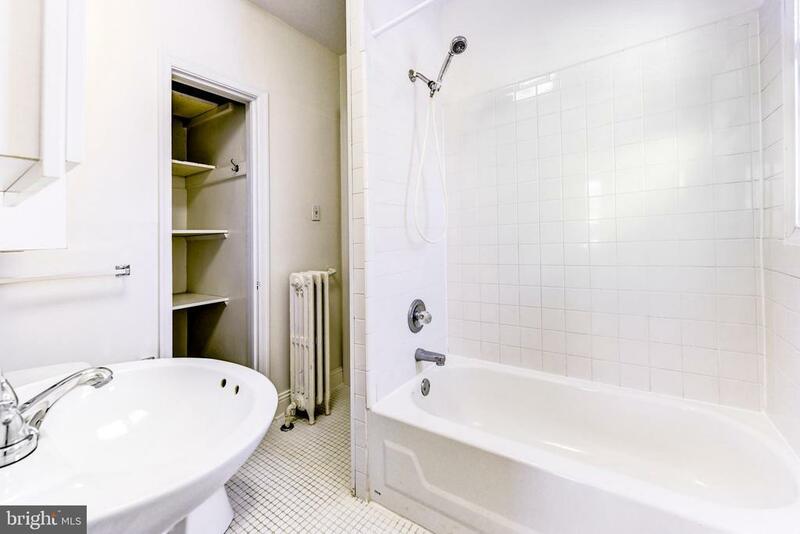 2 of the units are currently occupied (1 of which lease ends June 30). 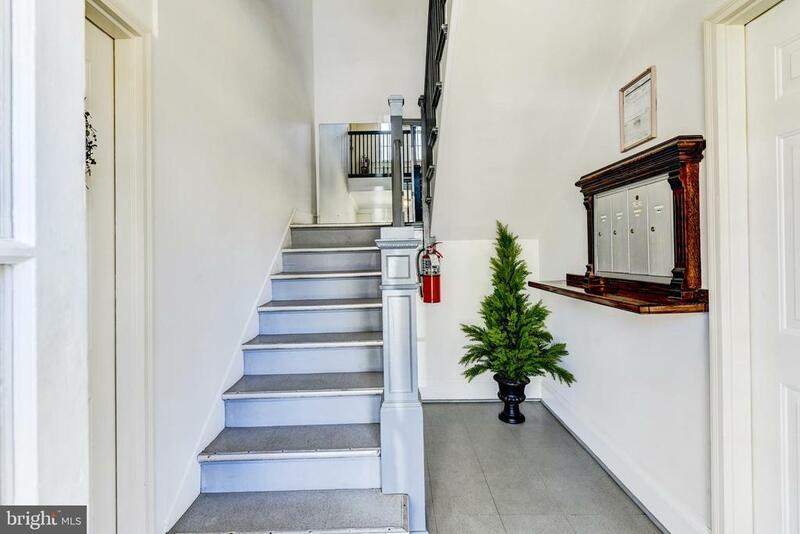 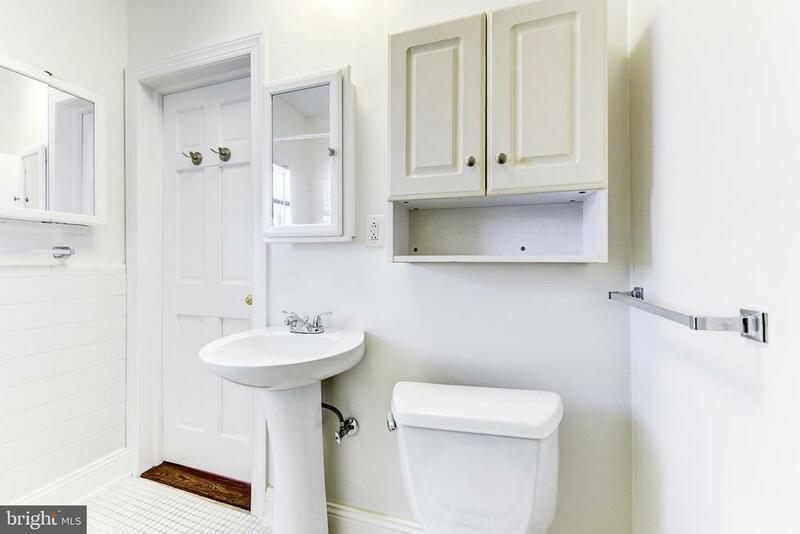 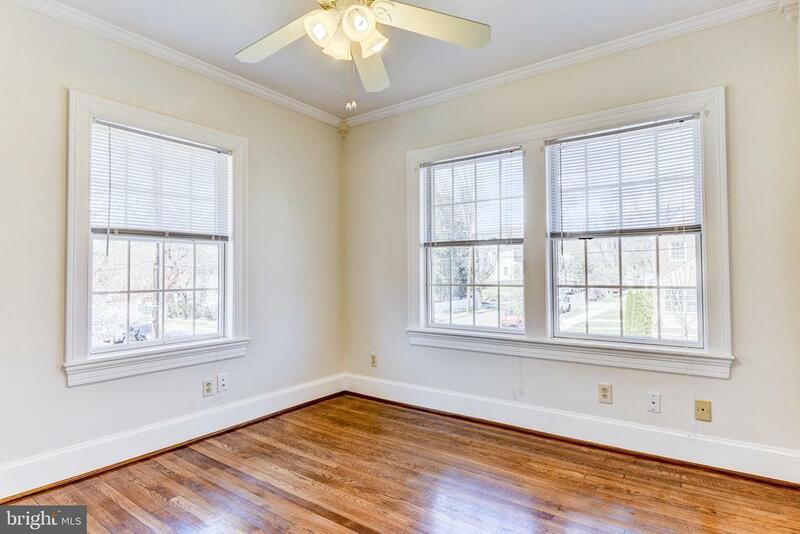 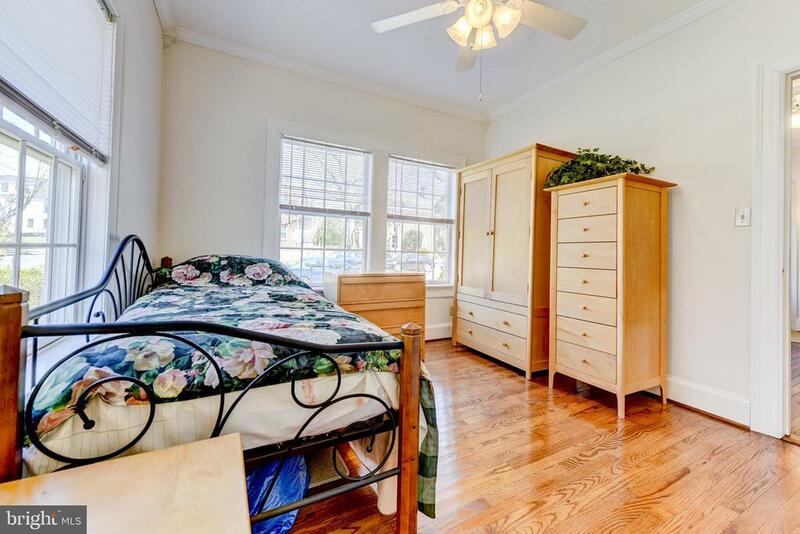 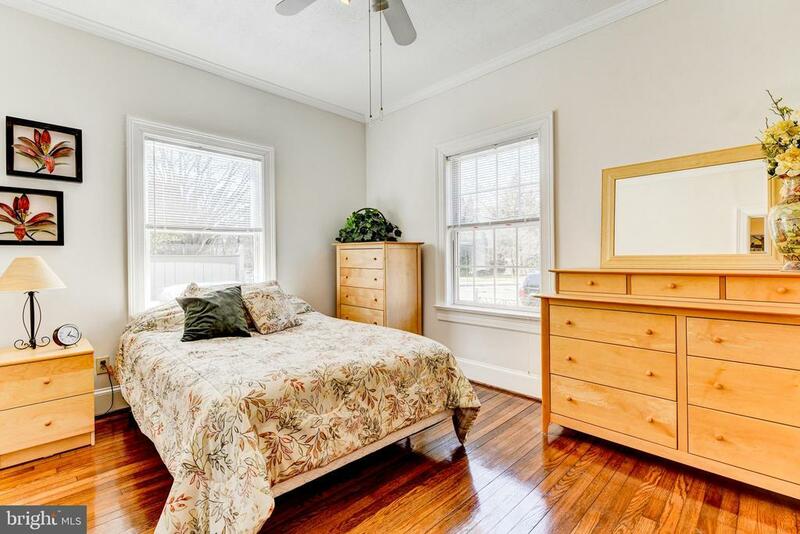 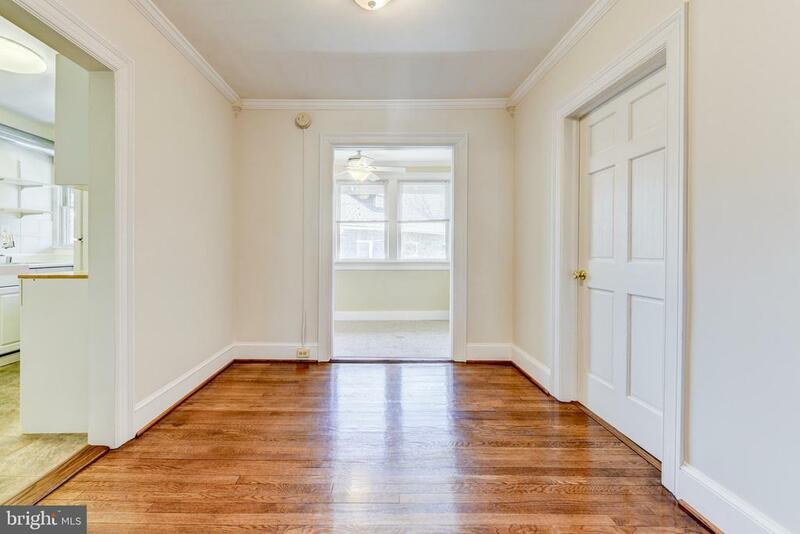 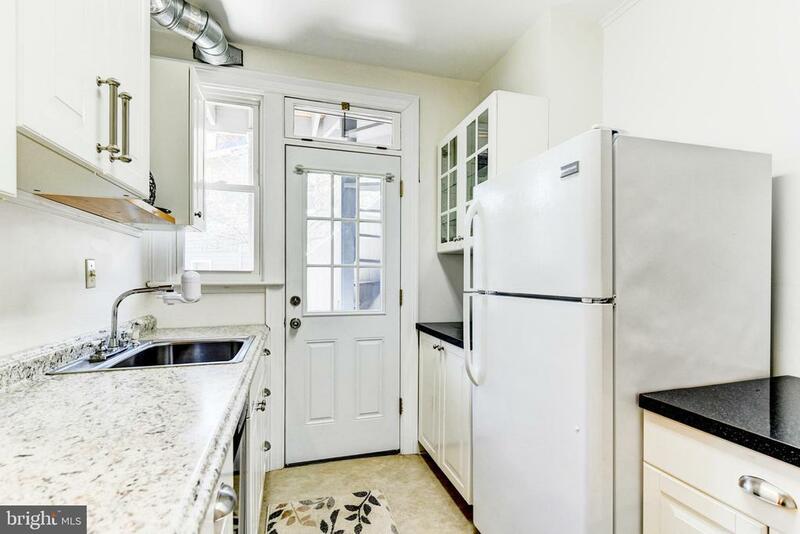 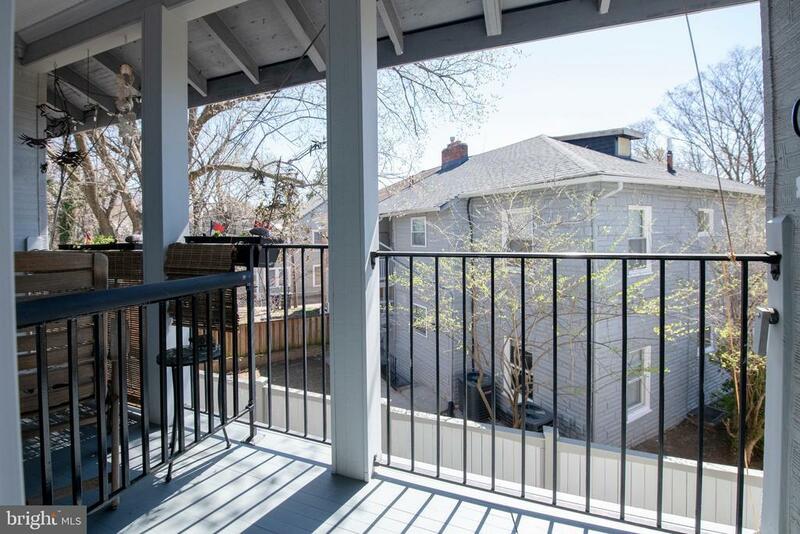 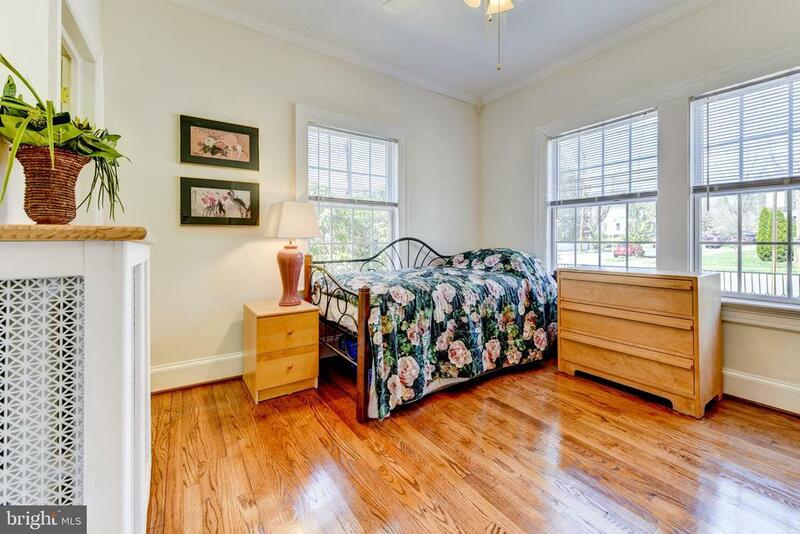 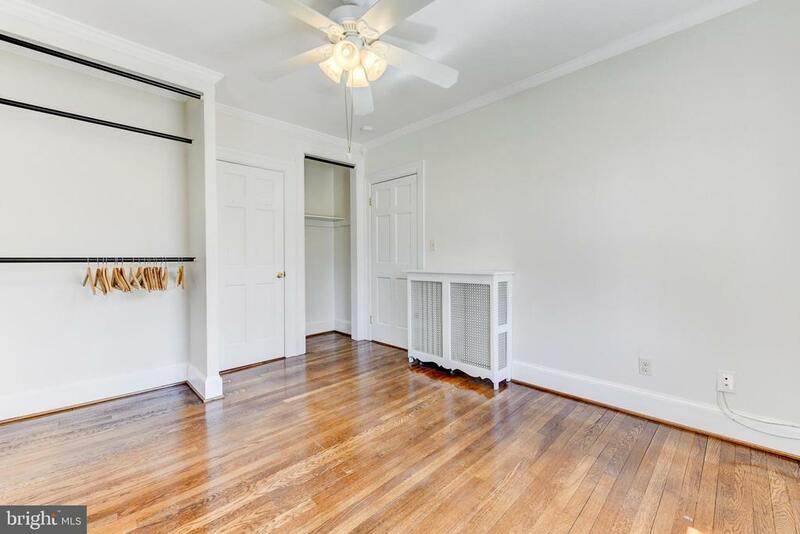 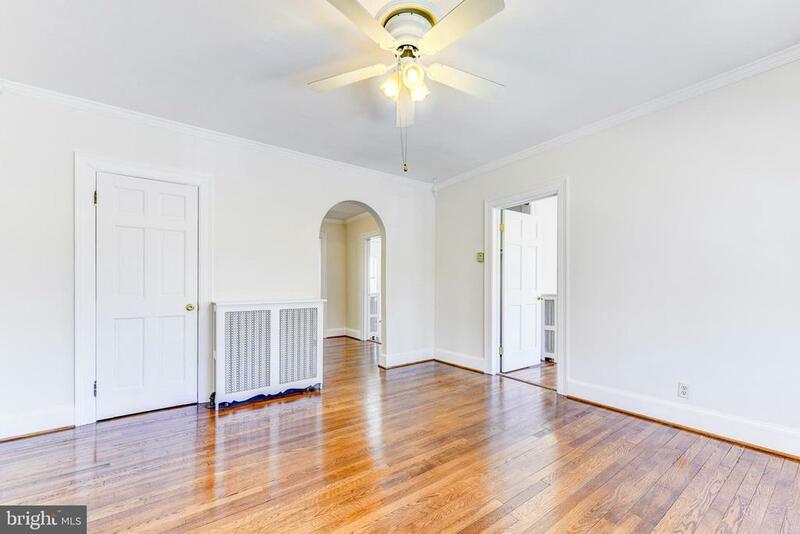 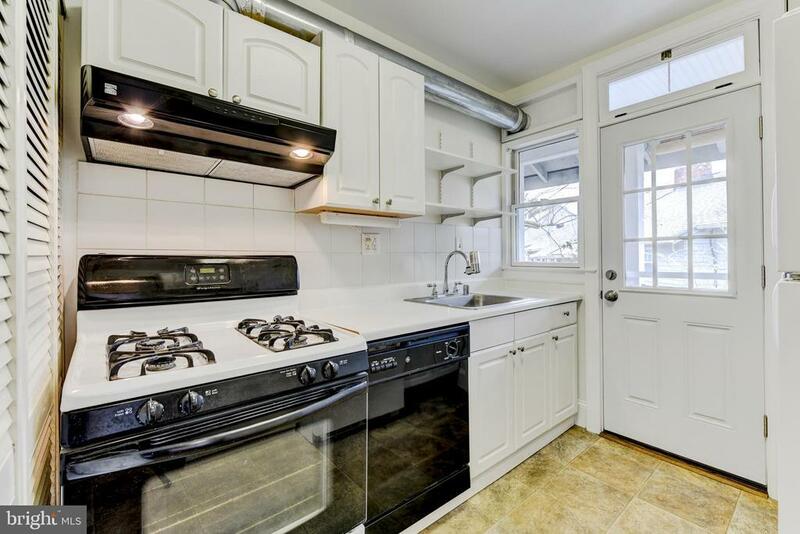 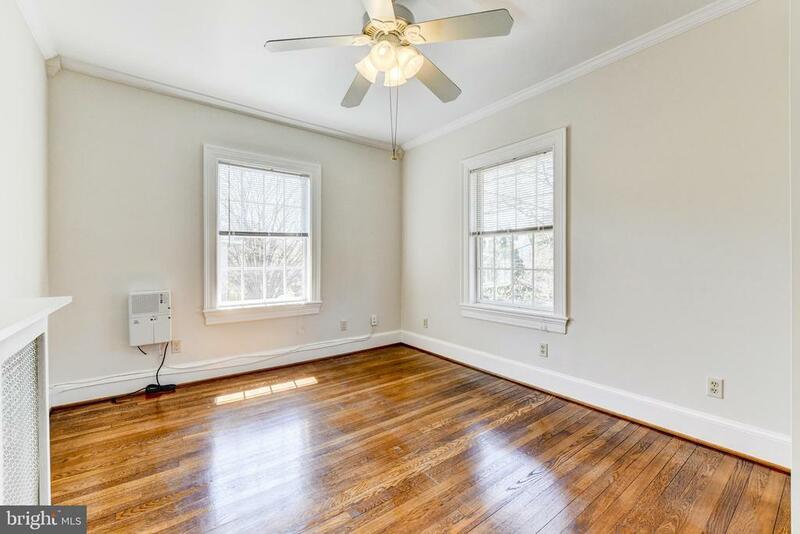 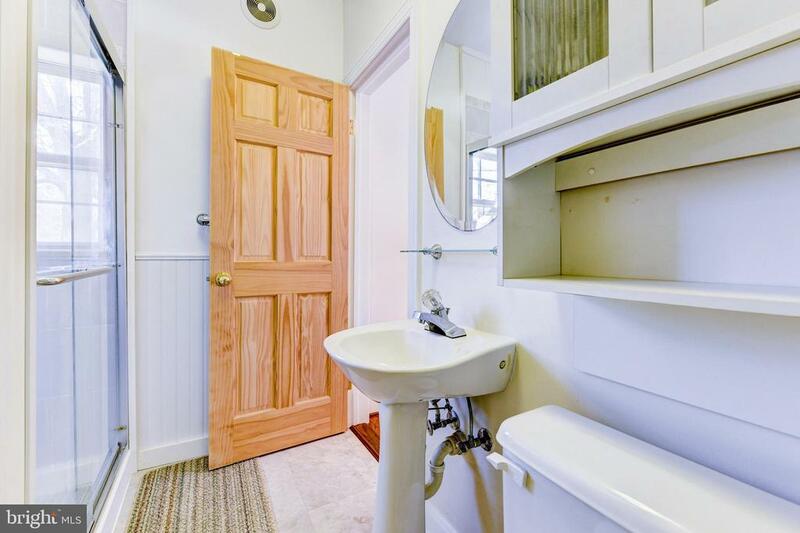 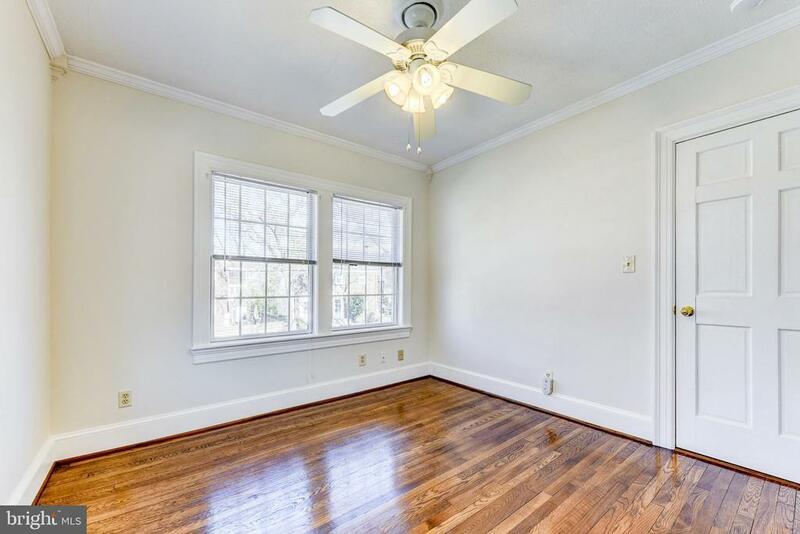 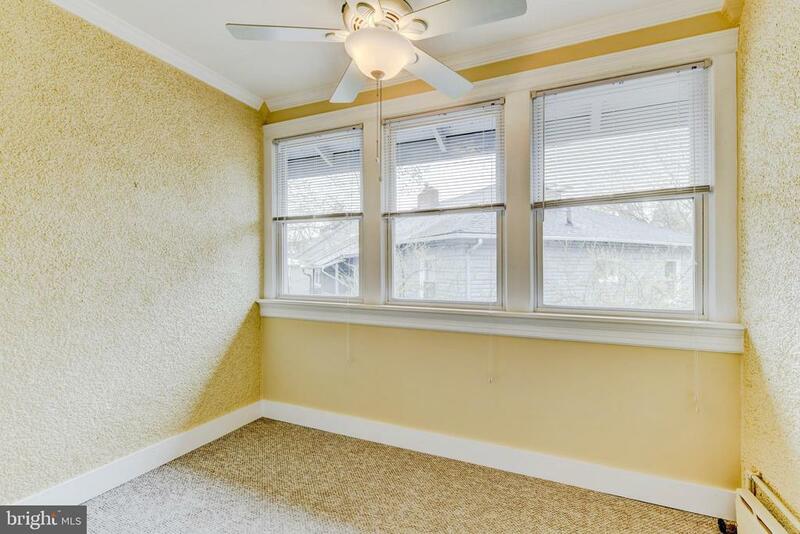 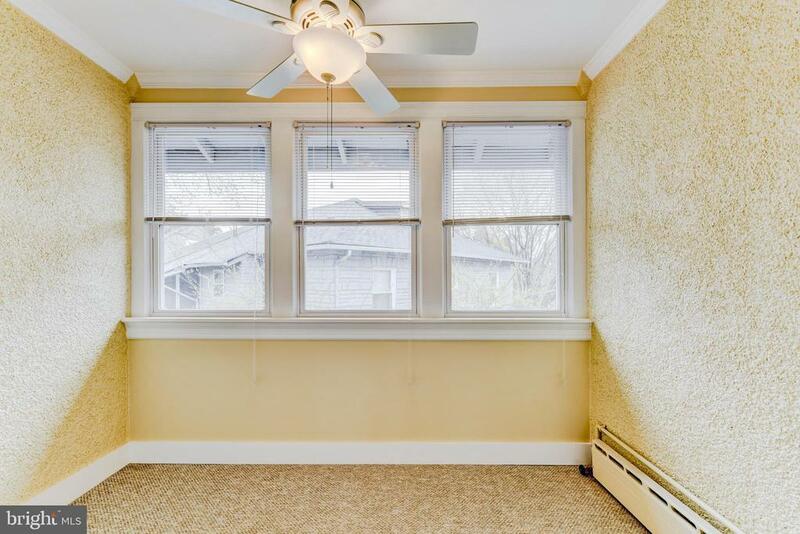 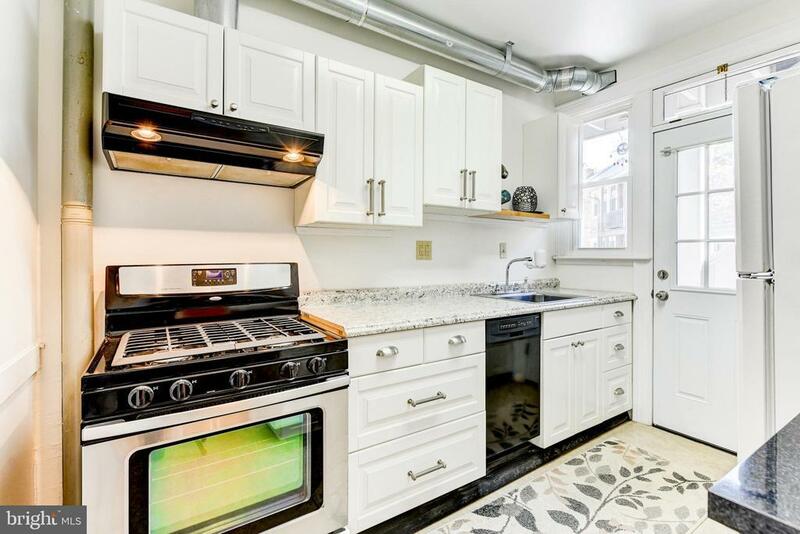 Tons of natural light, hardwood floors, shared laundry in basement (1 unit has own stackable W/D). 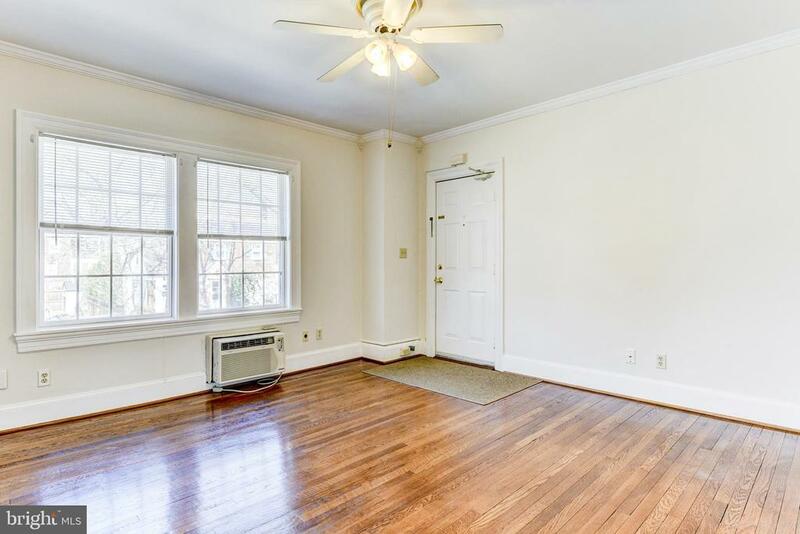 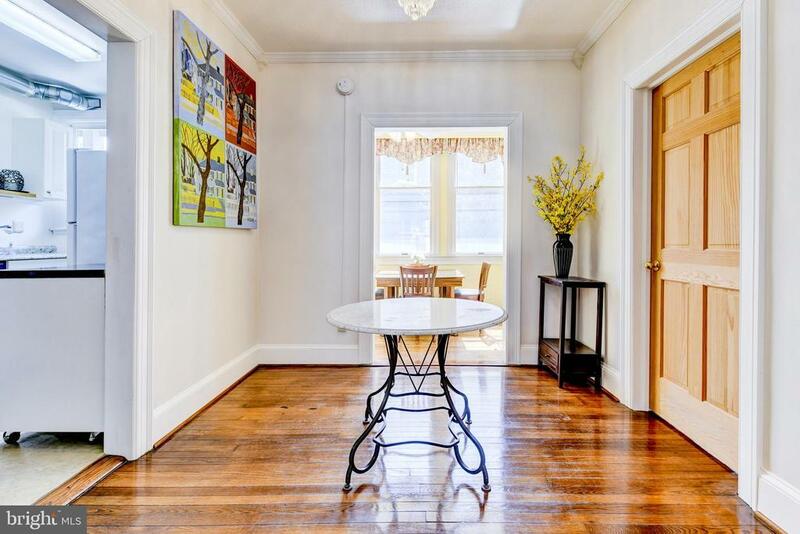 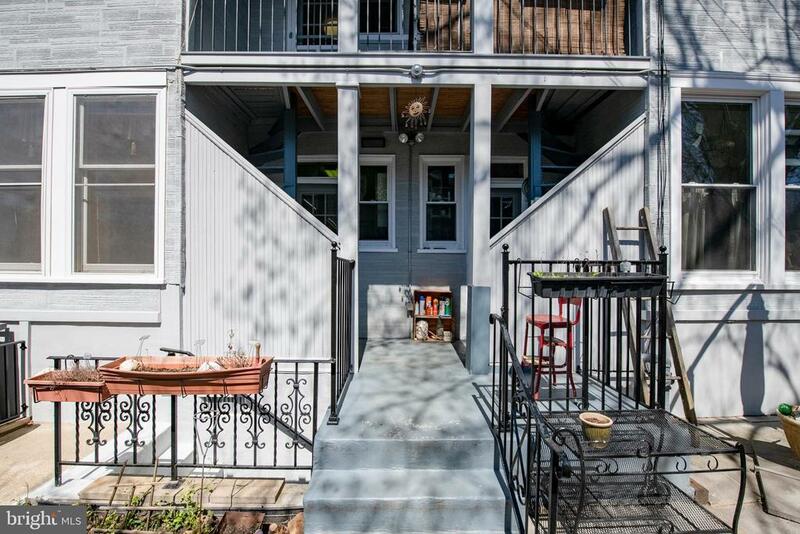 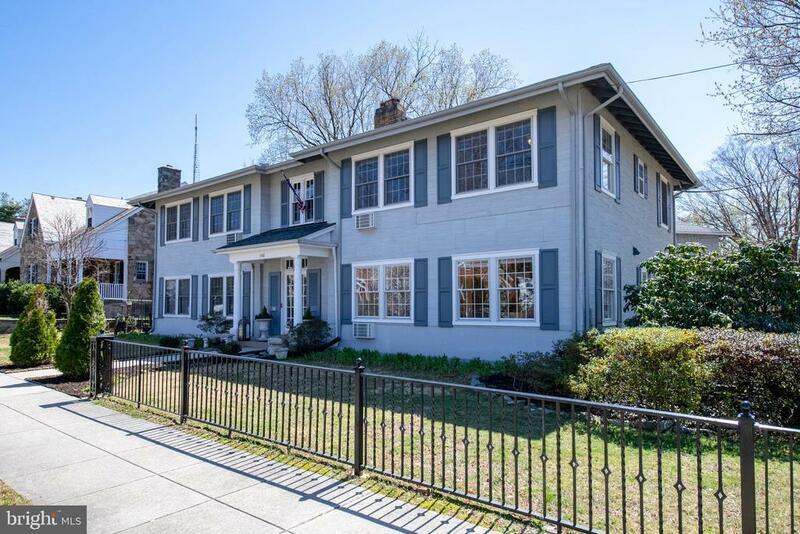 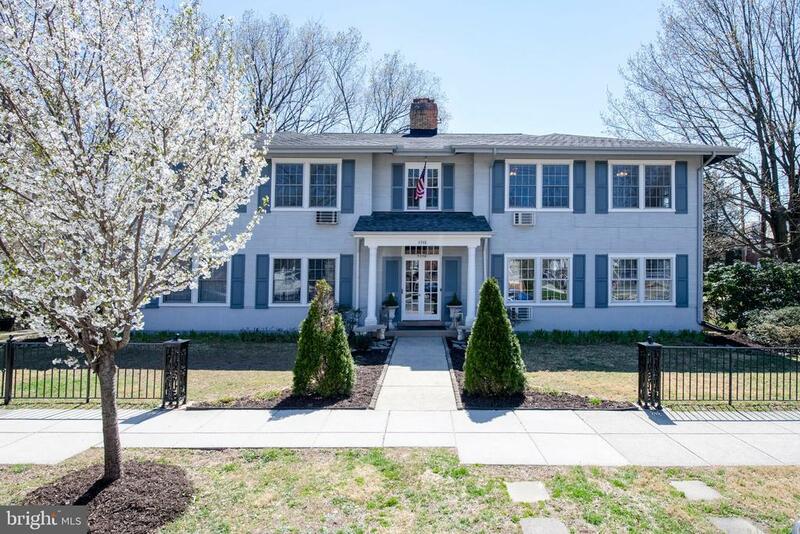 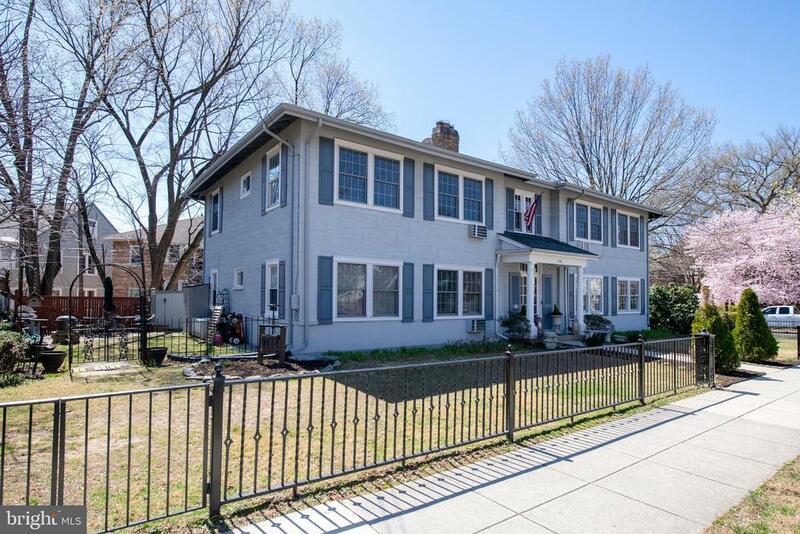 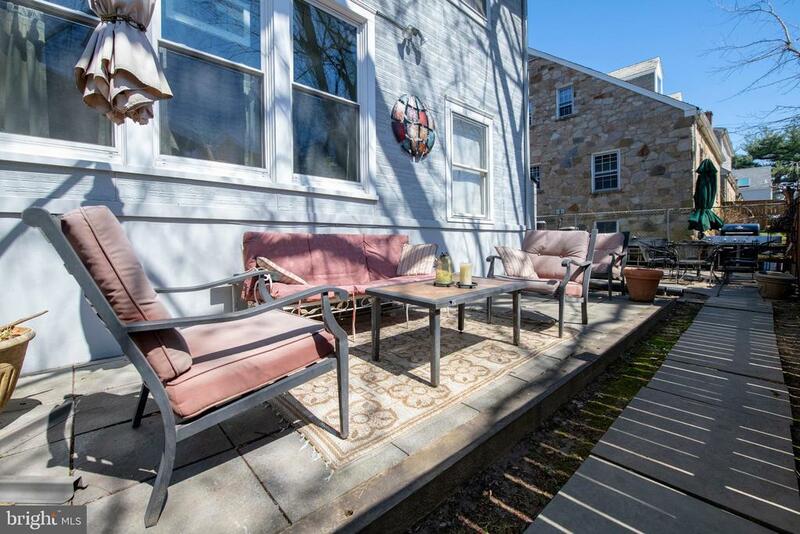 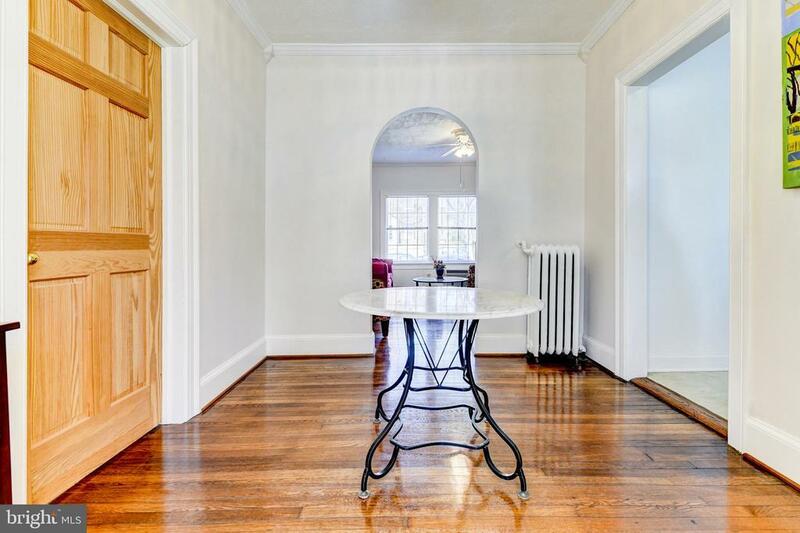 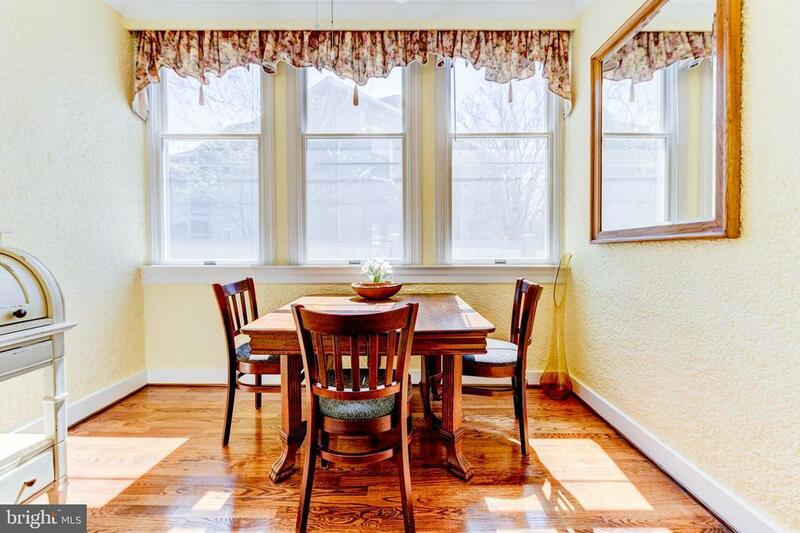 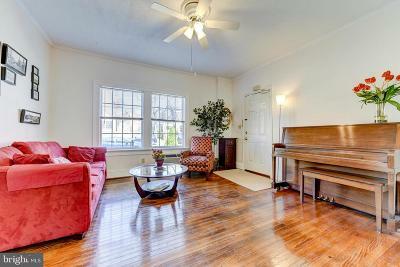 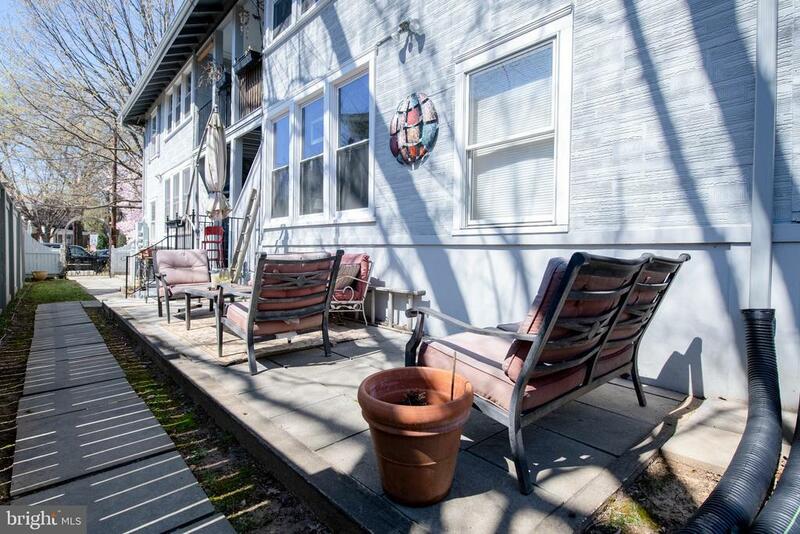 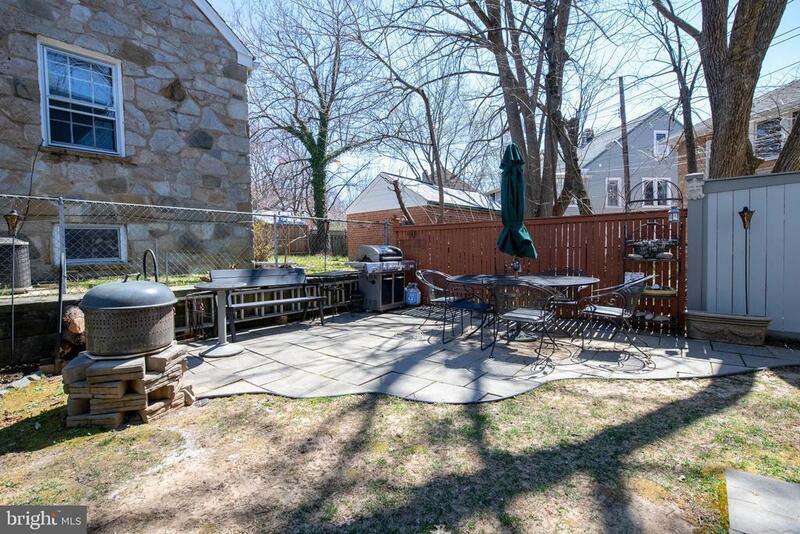 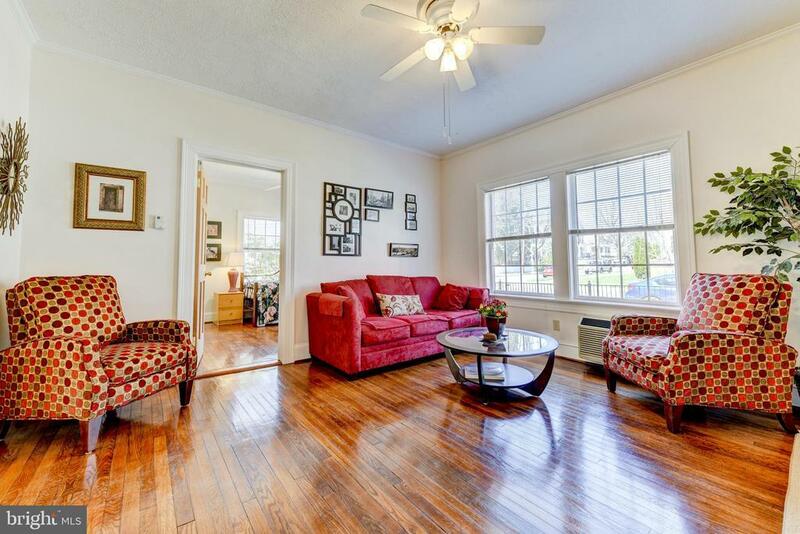 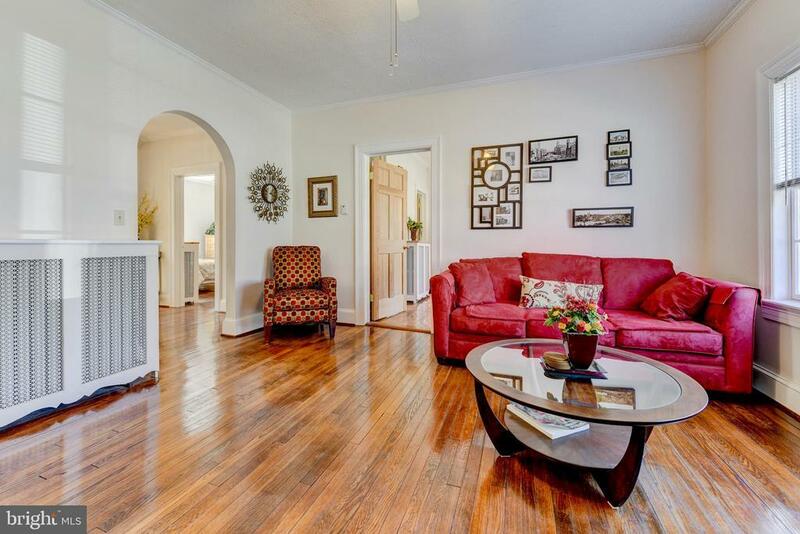 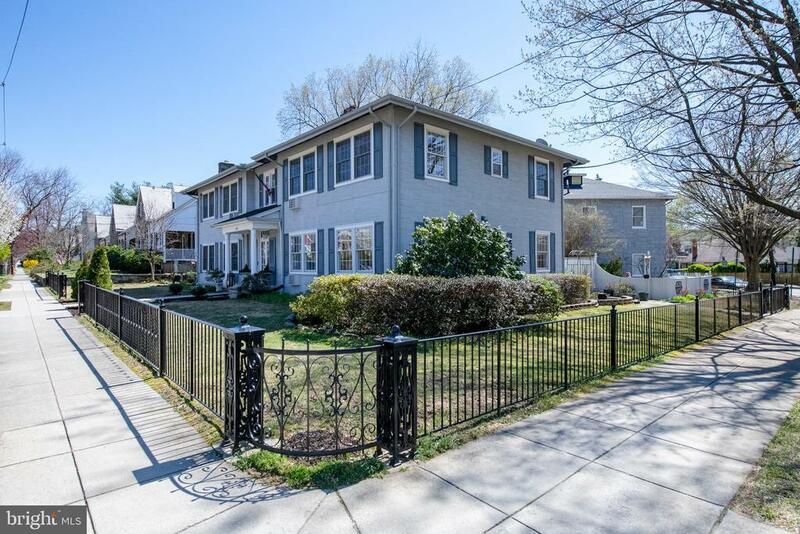 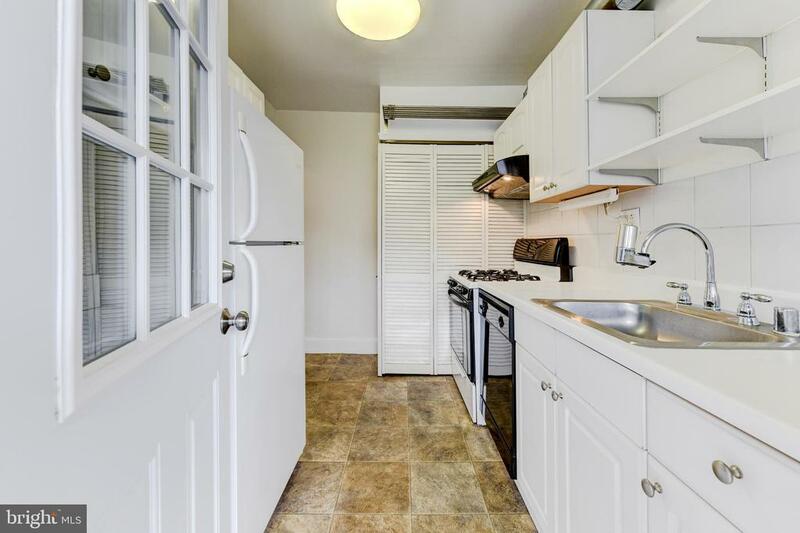 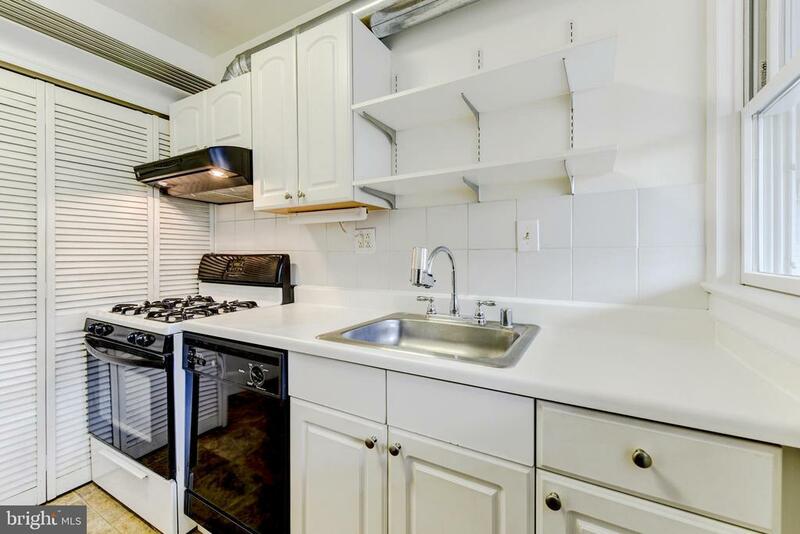 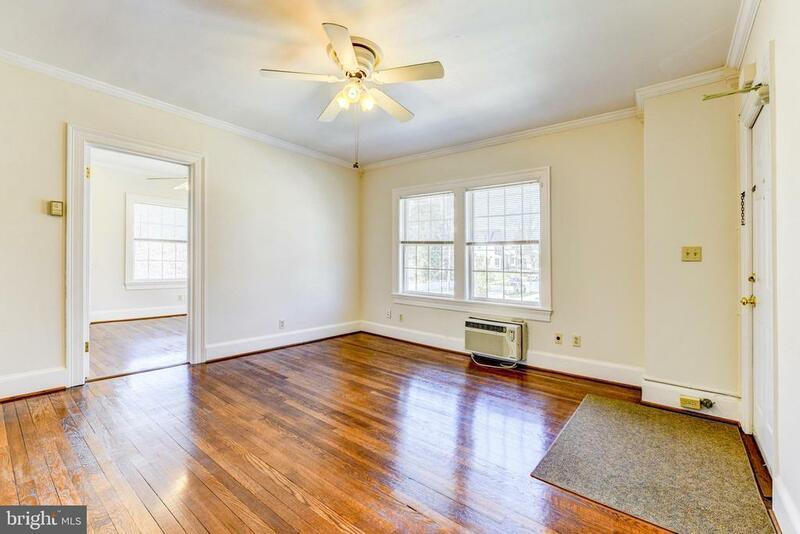 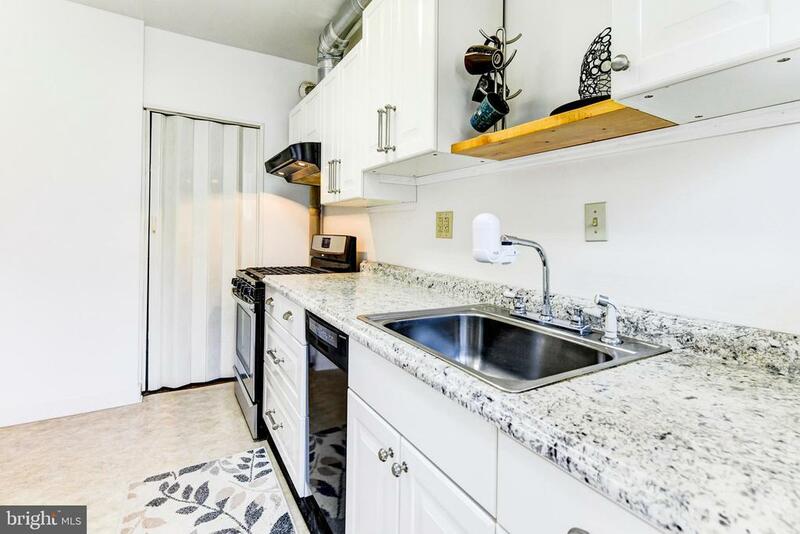 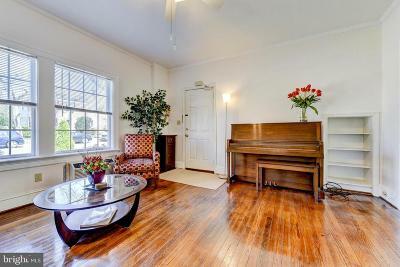 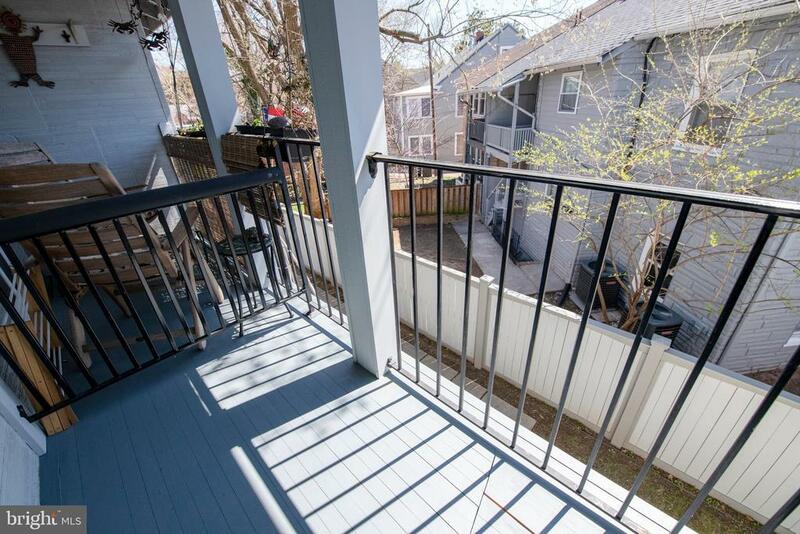 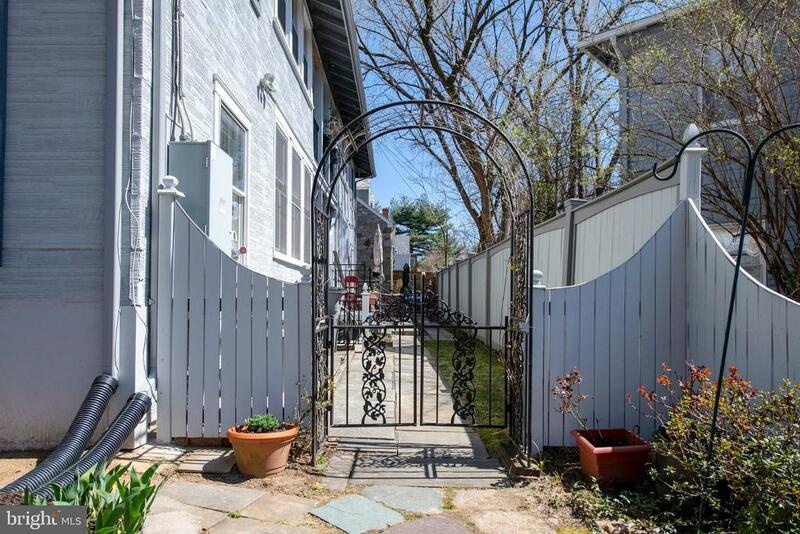 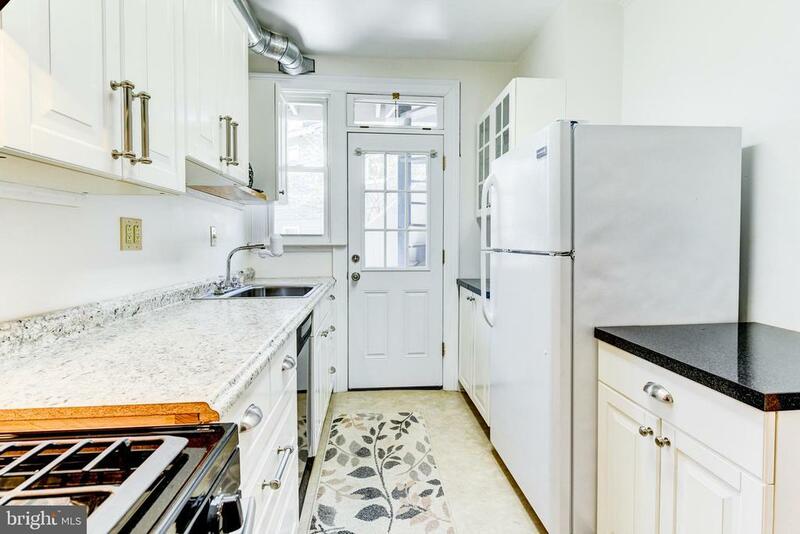 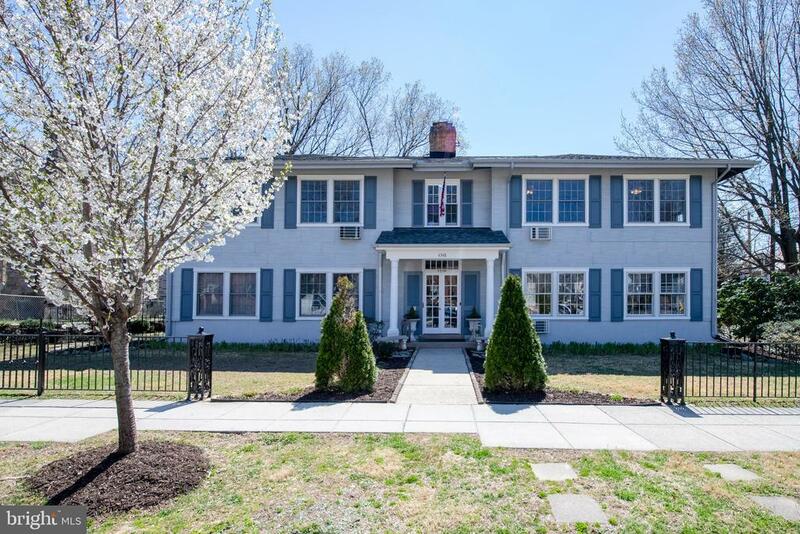 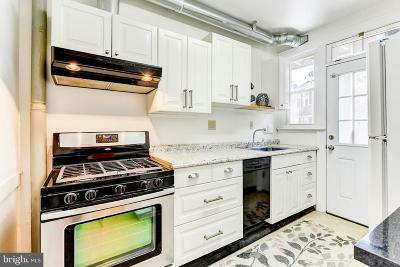 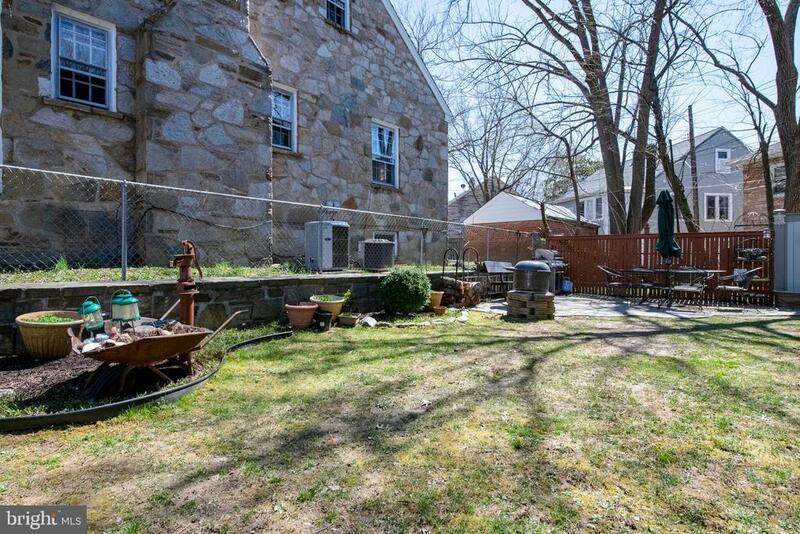 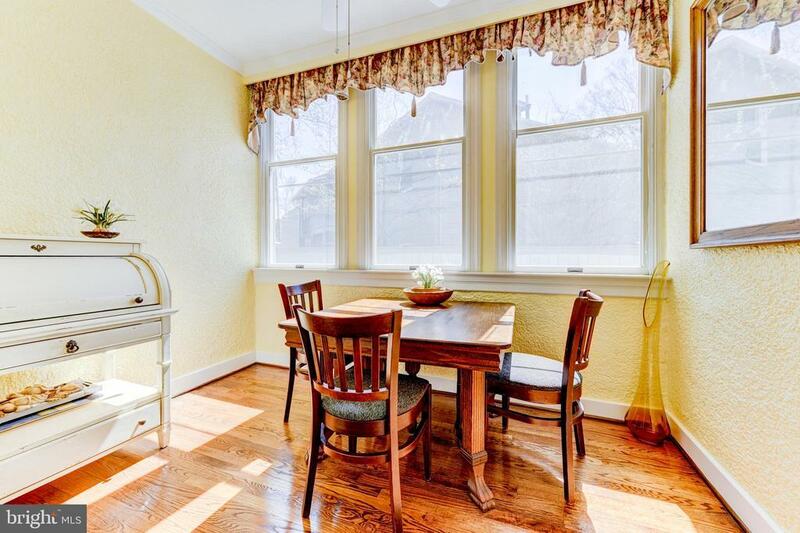 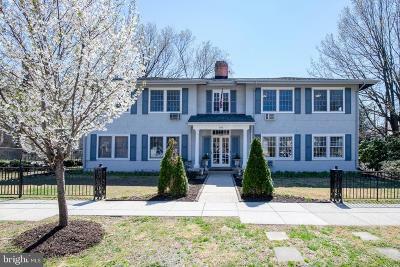 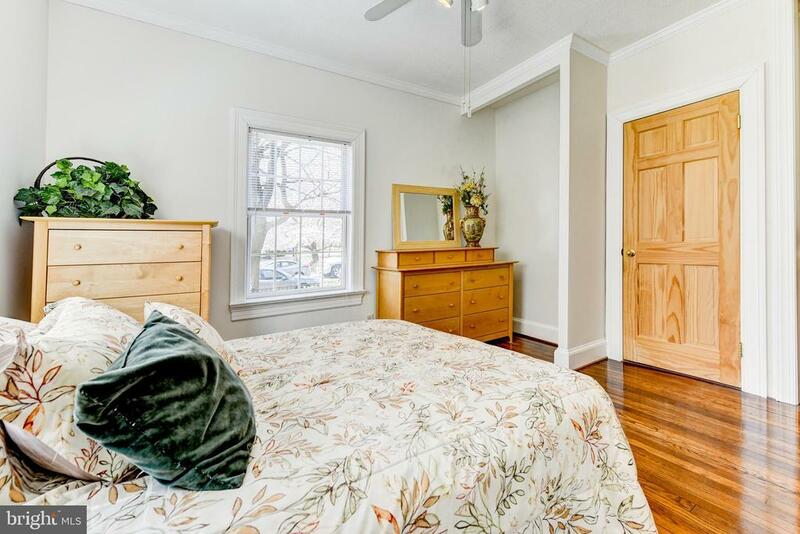 Walking distance to Tenleytown Metro, American University, & much much more. 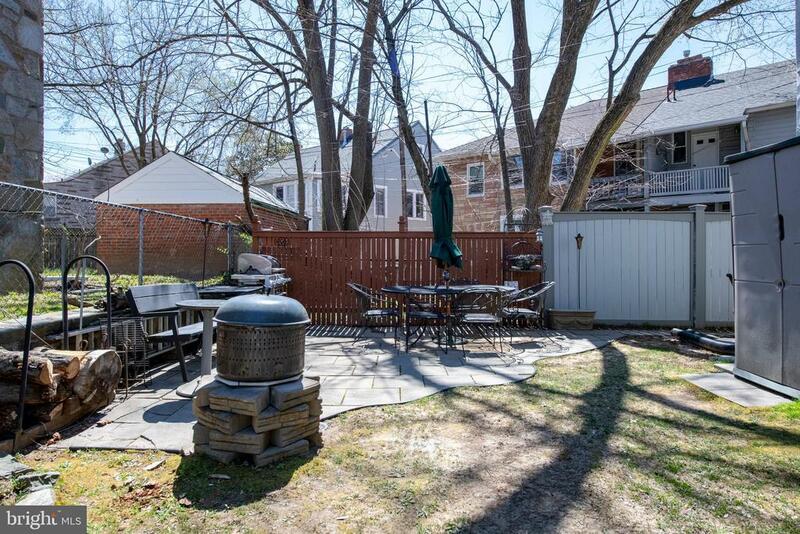 Possible expansion opportunities to the side of the dwelling and/or possibility to add another level. 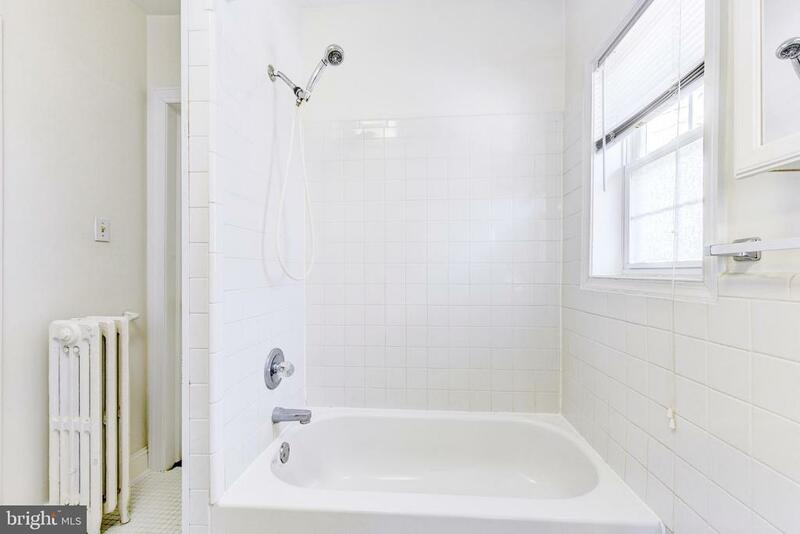 Phenomenal long term investment opportunity. 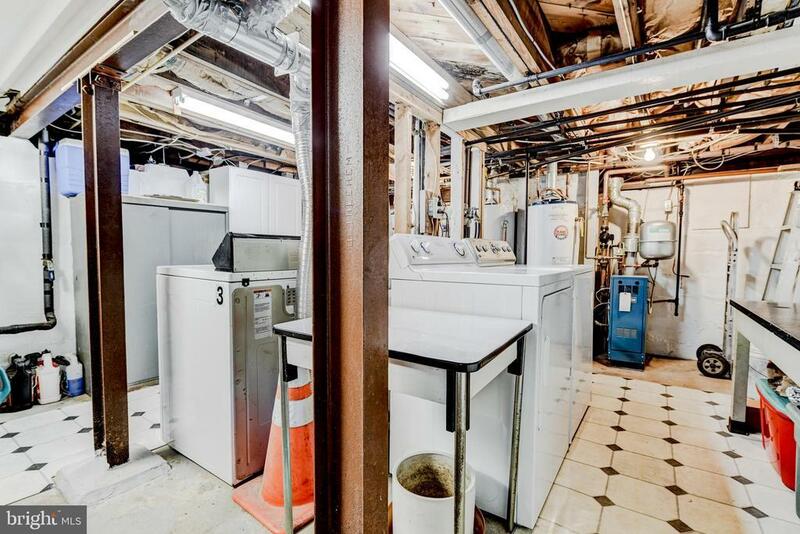 Extremely rare opportunity so dont miss out!